Body Image provides a comprehensive summary of research on body image in men, women, and children drawing together research findings from the fields of psychology, sociology, clothing, and gender studies. This third edition has been thoroughly revised and updated to reflect the significant increase in research on body image since the previous edition, as well as the significant cultural changes in how men’s and women’s bodies are viewed. Data are also included from interviews and focus groups with men, women, and children who have spoken about their experiences of body image and body dissatisfaction, producing a comprehensive understanding of how men and women construct and understand their bodies in the twenty-first century. 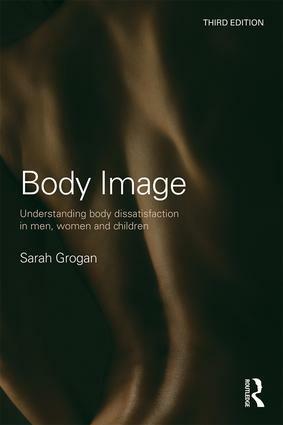 The only sole-authored text to provide a comprehensive view of body image research, focusing on men, women, and children, Body Image will be invaluable to students and researchers, as well as practitioners with an interest in body image and how to reduce body dissatisfaction.